LOFTY DREAMS! 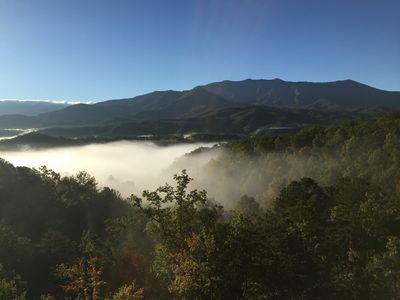 Heart of Gatlinburg, near Rockytop, Wifi, New renovated property! 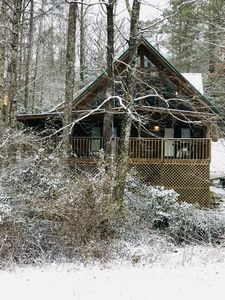 Newly upgraded family cabin a block away from Rockytop Sports World and 5 minutes from the heart of the Gatlinburg Arts District. 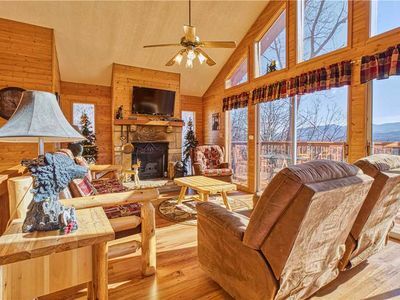 This cozy cabin is serene, easily accessible, and has all the amenities of home! 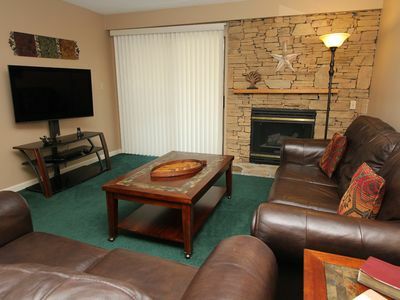 Included Hi speed Internet / WiFi, and smart TV’s with complimentary Netflix. 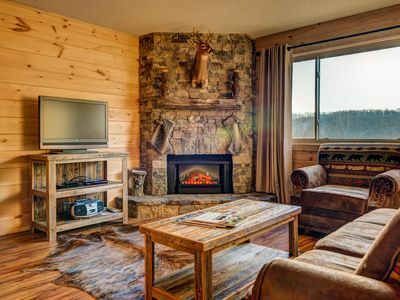 The cabin amenities include; brand new Fireplace feature, the outdoor porch with Hot tub & outdoor fireplace, Grill with porch swing & picnic table, Inside Pool Table, Washer/ Dryer, Full kitchen, 2 full bath (one w/ spa tub upstairs) 1. King master bedroom, 1. 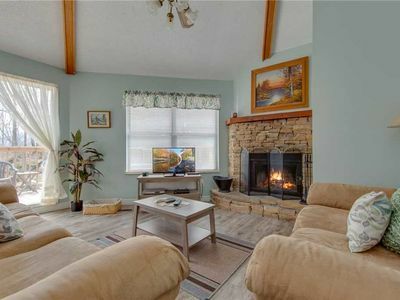 Queen pull out sofa in living room, and 1. 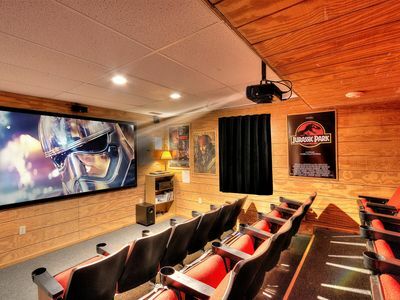 Single pull out sleeper in game room loft. 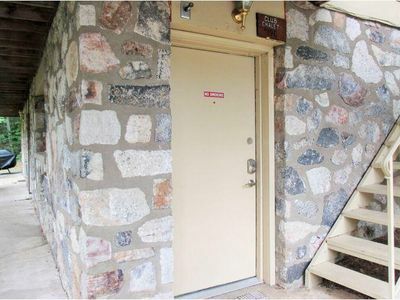 Private newly constructed flat driveway, parking for 3 vehicles as well as telephone for local and emergency use. All linen, cookware, plates, cups, cutlery, towels, soaps etc are provided. 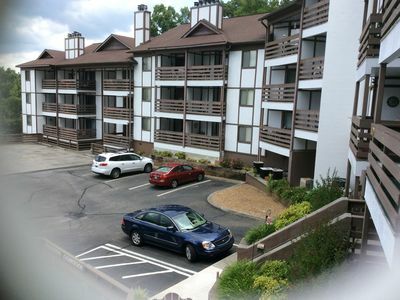 Located, 4 Miles to center of Gatlinburg. Explore Ripley’s Believe it or Not , The Aquarium, The Space Needle. 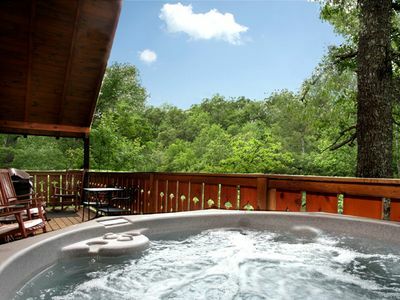 or take the Air Tram to Ober Gatlinburg. 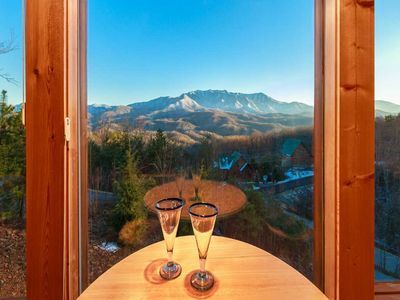 Explore Ober Gatlinburg with Skiing, ZIP lining, Hiking, and countless activities, fine dining & shopping. 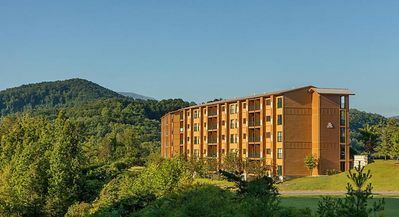 Only 8 Miles to Pidgeon Forge, Dollywood Amusement Park, Tangier’s Outlet Mall, Dinner shows, Mini Golf, and so much more! 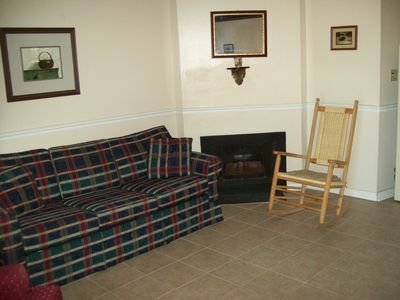 Closely located (1.5 miles) to Food City Market for convenience. 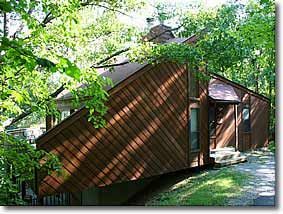 In the cabin you will find provided maps, brochures, coupons and guides on local attractions. Bring your Family, your sense of Adventure and make some awesome memories! 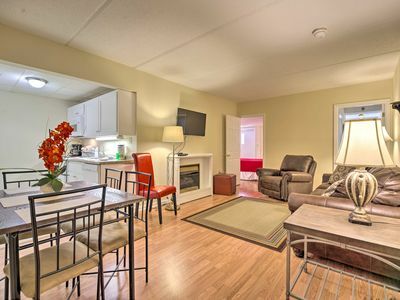 Discounted rates on returning guests and long stay bookings offered. 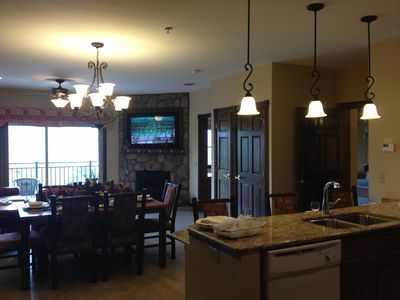 Come stay and play in the Smoky Mountains with the comforts of home, hope to see you soon! In Pigeon Forge, See You in the Smoky’s! 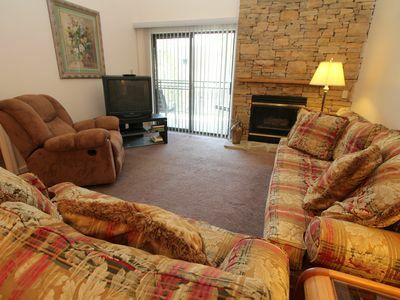 Affordable 3 bedroom, located on Ski Mountain. 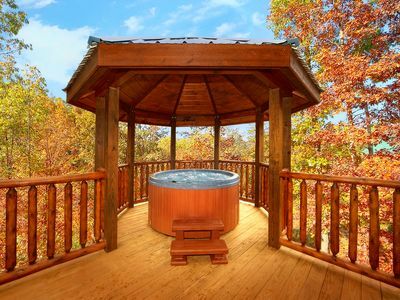 Sauna, Hot Tub and Pool Table. Fantastic Mountain View! See video tour. A+Views! 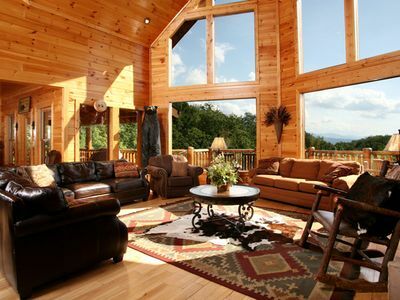 THIS 9/6 GATLINBURG CABIN HAS IT ALL! 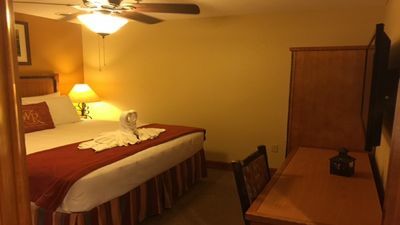 Sept spec pay 3 night get 1 FREE!